DETROIT -- Ford Motor Co. today said it is recalling nearly 423,000 sedans and crossovers for a power-steering problem that federal regulators have been investigating since last fall. It also issued a smaller recall for a different issue in some 2015 Ford Mustangs. 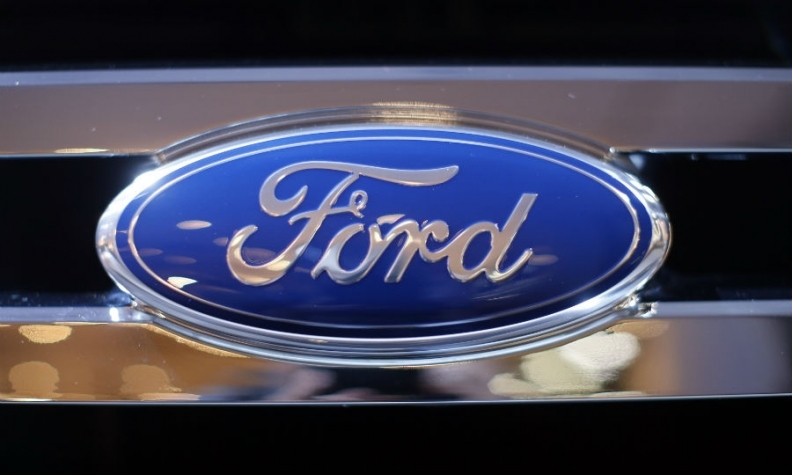 Ford said neither recall is linked to any injuries but said it knows of four accidents potentially linked to the power-steering defect. However, documents it filed with regulators reference more than 30 incidents reported by dealers and insurance companies involving vehicles hitting curbs, poles, guardrails and other roadside objects after the driver said the steering locked up. Some owners complained that they hurt their backs or shoulders trying to steer. The power-steering recall covers the 2011-13 Ford Taurus and Flex, 2011-13 Lincoln MKS and MKT, 2011-12 Ford Fusion and Lincoln MKZ, and 2011 Mercury Milan. Ford said an intermittent electrical connection in the steering gear could disable electric power-steering assist while driving, making the vehicle more difficult to control, especially at lower speeds, and increasing the risk of a crash. The automaker sent a technical service bulletin to dealers about the issue in November 2011. Documents also show that the supplier, TRW Automotive, was reviewing parts returned under warranty claims in 2009. Dealers will either update software for the power-steering control module or replace the steering gear, depending on whether certain diagnostic codes are present. Separately, Ford also said it is recalling about 19,500 2015 Mustangs with a 2.3-liter engine for elevated underbody temperatures that could result in a fuel leak, reduced braking ability or a fire. The problem is not linked to any accidents, injuries or fires, Ford said. Dealers will replace the fuel tank shield with a better insulated one, install thermal patches on the fuel tank and put thermal wraps on the fuel-vapor lines.